We had almost given up hope on our 8-year old very, very heavy sleeper son. 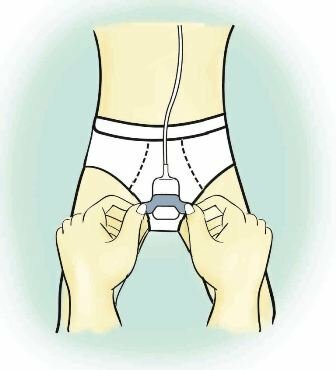 He almost wore pull ups every night until he started using this awesome alarm. The first week was tough, but now a month in, he hasn’t set the alarm off for a couple weeks. 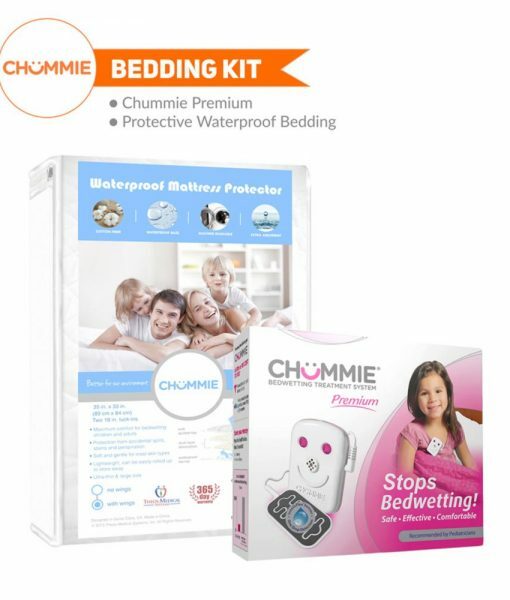 My daughter has stopped bedwetting with Chummie. We are so proud of herand more importantly, she is happy and a confident girl. 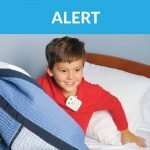 My very deep sleeper child has been using this alarm for 2 weeks now with only 2 accidents in the beginning and no more accidents in the night now. 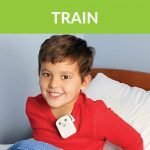 I can’t believe my deep sleeping daughter is trained now! It took us less then a month. I recommend it to all my friends. Thank you for that great quality product. Before getting the alarm, accidents were almost every night. 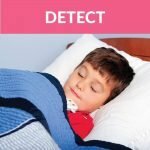 Now he sleeps well all night without disturbing his sleep due to bedwetting accidents. He is become more active and happy. Using waterproof bedding under the alarm was very helpful to keep my mattress clean. 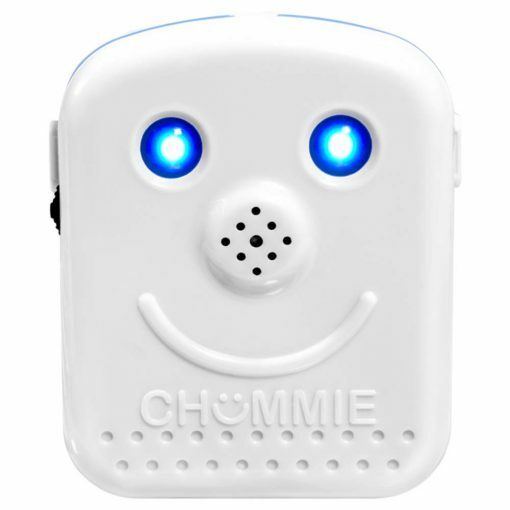 We love this alarm and it has worked great for us. 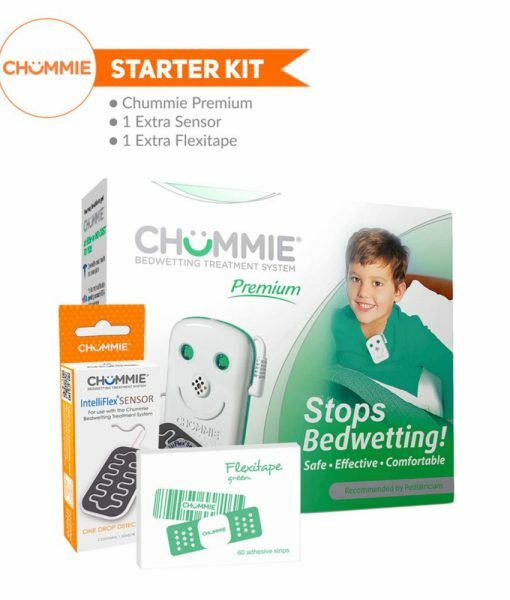 After lots of Internet research, I found this great alarm for my son who is now 9 years old and was still wetting the bed most every night. I am delighted to say that he is not bedwetting anymore. What a relief! We tried a couple different medicines, restricted fluids, woke him in the middle of the night to pee… There were times that he would not wet the bed for a few days but without fail he would start again. 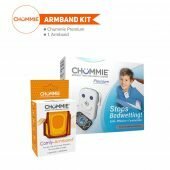 All til we got Chummie and we have never looked back. 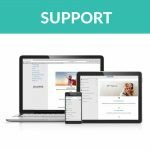 This is a great system that works and works well. We love it. 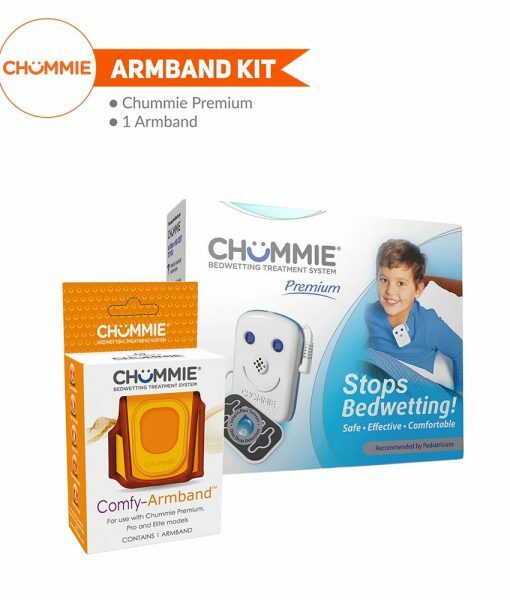 Has stopped bedwetting in 4 weeks straight….